If you love the idea of a guided tour of all the major historic sites with a group and then ending the tour on a small motor boat sailing off the coastline with the ability to go for a relaxing swim, then the Turquoise Serenade is the perfect tour for you. Description: Welcome to Istanbul! Your driver will greet you at the arrival hall of the airport and transfer you to your hotel. 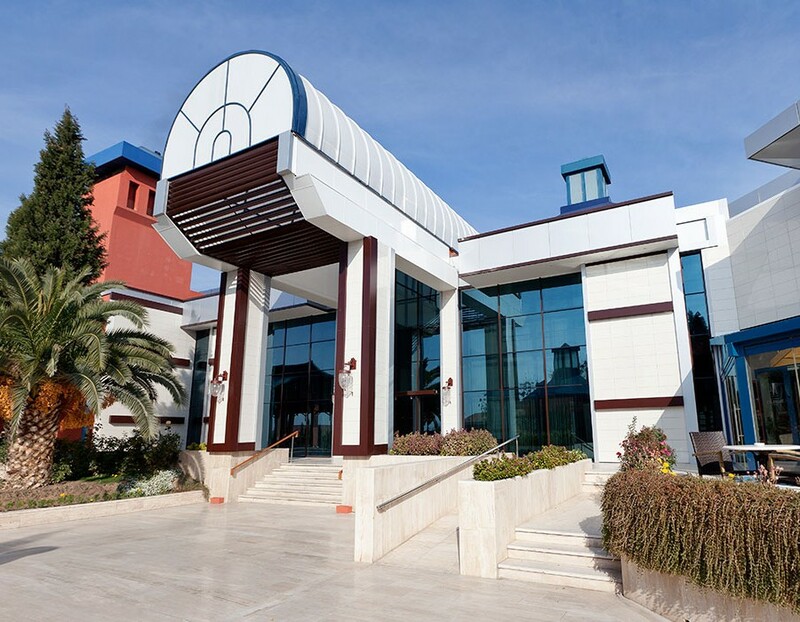 A welcome meeting with your fellow travelers will take place and then the remainder of the day is at your leisure. 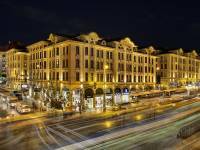 Overnight at select Istanbul hotel. Description: Enjoy breakfast at your hotel, then participate in a full day of sightseeing. Visits include the Blue Mosque, Hagia Sophia, the Hippodrome, and the Grand Bazaar. Description: Following breakfast at your hotel, you will be taken to the airport for a short flight to the Cappadocia region. Upon arriving in Cappadocia, you will be met and greeted, then taken to your select Cappadocia hotel for an overnight stay. 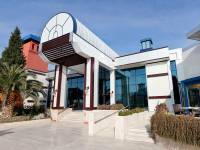 Description: Enjoy breakfast at your hotel before a full and exciting day of discovering the various valleys that make up Cappadocia such as Pasabag (Monks) Valley and Avanos. Then proceed to the Goreme Open Air Museum and finish the day with a visit to the Kaymakli or Ozkonak Underground City and Pigeon Valley. Overnight at your select Cappadocia hotel. Description: Following breakfast at the hotel, the tour will take you to Konya which is the capital of the Selcuk Empire. En route you will visit the Sultanhani Caravanserai. In Konya you will tour the Mevlana Museum and the center of the Whirling Dervishes sect. 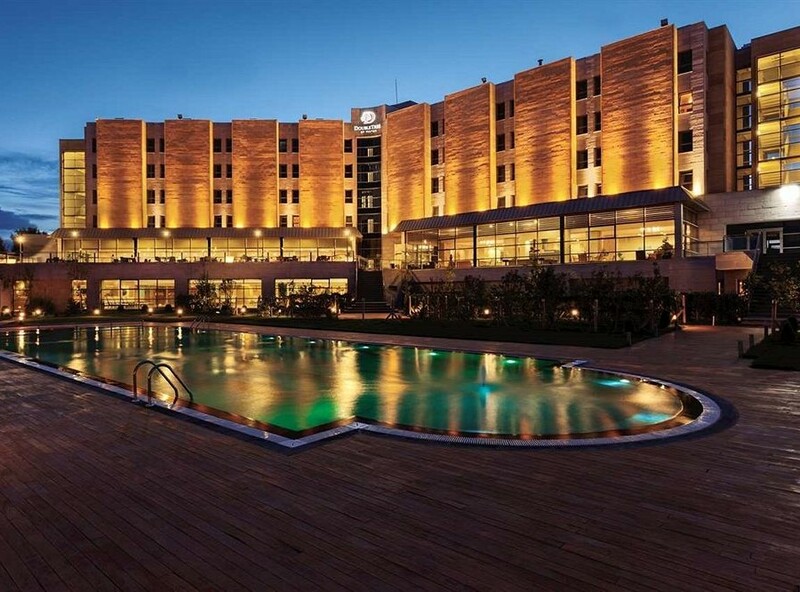 Finally you will be driven to Pamukkale for a late arrival and overnight stay at your select Pamukkale hotel. Description: Prepare for an early morning transfer at 4:30am (enjoy breakfast at your hotel) and embark on a gulet to cruise the famous Gocek Gulf. Anchor points today include Tersane Island for tea time and a swimming break and Bedri Rahmi Bay for dinner and an overnight stay. Overnight on gulet at Bedri. Description: Enjoy breakfast on your gulet and prepare for more cruising along the Gocek. The cruise will take you to Manastir Bay for a lunch and swimming break, then you will anchor in Aga Liman for dinner and an overnight stay on the gulet. Description: Today is your last full day of the gulet cruise and your first anchor point will be Kumlubuk Bay in the early morning where you will be served breakfast. You will then proceed to Cennet Island for your last swimming break and lunch. The gulet will enter Marmaris harbour around 16:00hrs. Overnight stay on your gulet at Marmaris. Description: After breakfast at 10:30am you will disembark the gulet. End of Services. 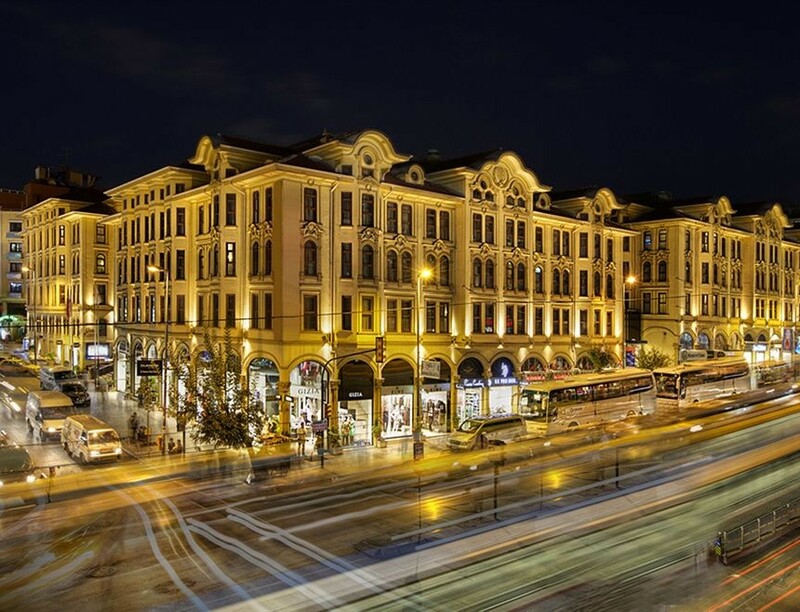 Nestled in the heart of Istanbul’s celebrated Old City in a majestically restored historic building that illuminates the beauty of Ottoman architecture, the Wyndham Istanbul Old City Hotel offers travelers an unparalleled upscale experience within walking distance of many of Istanbul's major sites. 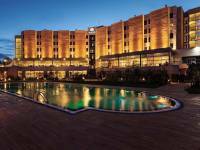 Set in Turkey’s unique and beautiful Cappadocia region, the DoubleTree by Hilton Avanos Cappadocia is the perfect hotel for travelers who wish to experience the culture and heritage of the local area combined with luxurious facilities and superior hotel service.